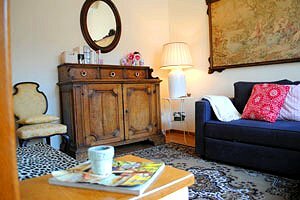 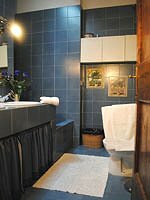 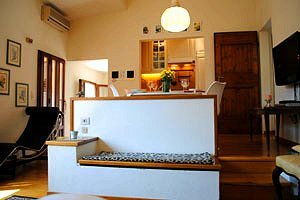 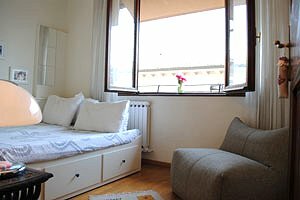 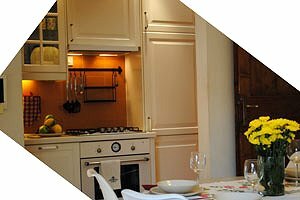 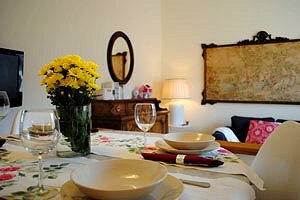 The apartment is located in the heart of Florence historic centre, and is an excellent solution for visiting all of the most important Florentine monuments: indeed, Palazzo Vecchio, the Duomo, Giotto`s bell tower, the church of Santa Croce, the church of Santa Maria Novella and Ponte Vecchio are all within easy walking distance. 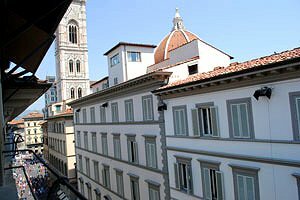 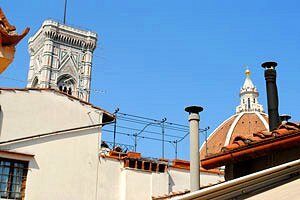 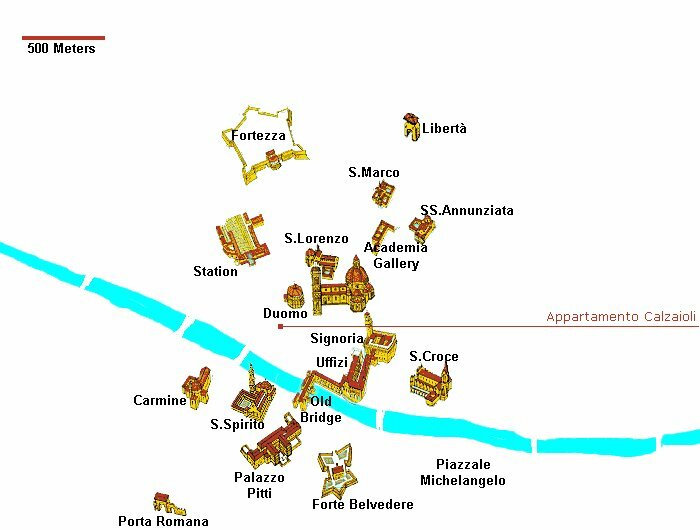 The most renowned Florentine shopping streets stretch in proximity to the apartment, whereas the market of San Lorenzo is just within a few hundred metres. 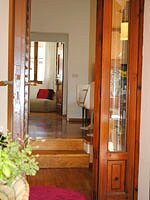 The elegant and luminous apartment is on the fourth and last floor of a building without elevator. 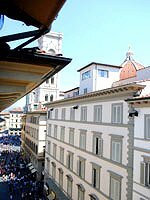 The wide windows open onto Giotto bell tower, the Duomo and Palazzo Vecchio. 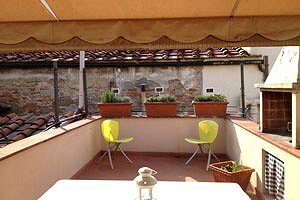 The balcony is furnished with a barbecue, a table and some chairs for guests to have their meals in the open air. 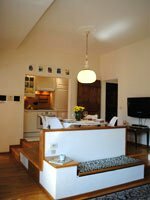 The apartment can accommodate 4+2 guests in 2 double bedrooms and 1 double sofa bed, and is divided into a fully equipped kitchen, a living room with double sofa bed, two double bedrooms and a bathroom with shower and two washbasins. 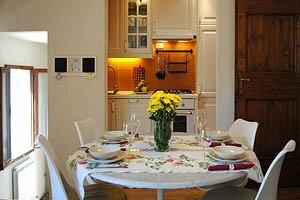 The apartment comes with Internet connection, DVD player, barbecue, fridge, freezer, oven, dishwasher and washing machine. 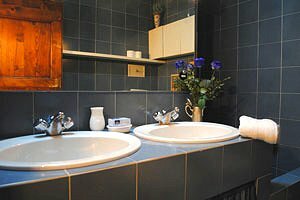 Shops and services of any kind are within easy walking distance of the apartment.